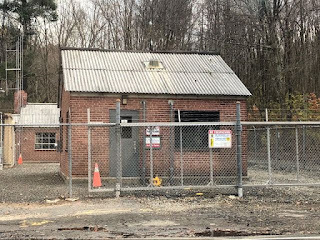 This article about the new gas metering station project in Longmeadow was submitted to the LongmeadowBuzz blog by Longmeadow resident Betsy Huber Port for consideration and support by town residents. There were a lot of underground gas pipes being replaced over the summer in our neighborhood. These upgrades were overdue and very much needed. Natural gas leaks are dangerous and old infrastructure along Laurel Street was fixed by adding new long lasting plastic pipes. The metal pipelines removed were at least 100 years old in some areas. Natural gas is odorless and colorless and can cause health problems. I am glad this work was done without any problems, but there were numerous delays. After the disaster in the Merrimack Valley, north of Boston, work came to a halt in Longmeadow after the September 13th explosions. I am perplexed and confused by what may be “news” to many of us in town. The Longmeadow Country Club has been put in a difficult decision making position. 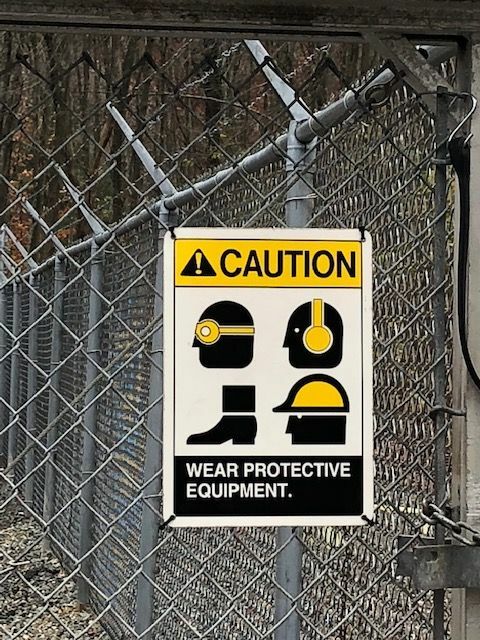 The Tennessee Gas Pipeline, that links up with the local company called Columbia Gas has asked the LCC to allow a metering station on their property. Information has been hard to find about the status of the club’s position on this vital matter. We all know about greenhouse gases and how dangerous they are for our environment and for our health. We all worry about climate change! 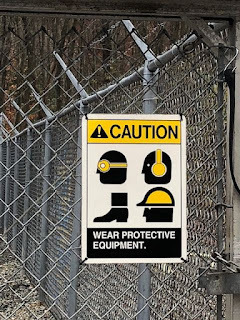 Do we think a metering station that emits methane gas into the air should be placed in a residential neighborhood near Wolf Swamp, Williams and Glenbrook Schools? How can the 13 board members of the LCC and its 300 members make an educated decision for the rest of the town? What is the gas company promising? Is it safe? Can they guarantee that the disaster in Lawrence and Andover does not happen again in Longmeadow? What are the financial implications? So many questions with no answers. All I know for sure is that the Longmeadow Town Zoning Department cannot stop this building from being constructed. Our town prides itself on its historic origins. Nestled along the Connecticut River at the edge of the Pioneer Valley, Longmeadow is at a strategic location for the gas company. They need to fix problems and supply gas to Springfield. They need to get a new “state of the art” metering station, but must it be in our town? The pressure of the gas lines with a PSI of 160 is adjusted down to 40 PSI to allow gas to enter our homes for heating and cooking. If you use electricity, oil or solar energy this may not be important to you on a daily basis. But because we are a small town, with close proximity to our neighbors, the serious situation of gas lines effect each and every one of us. Why does the metering station need to be on the LCC property and why do we want it there? This historic Don Ross course is historic and beautiful. Do the members want to to risk this idyllic spot and deal with the noise and gas pollution? Can the metering station be in the meadows (Fannie Stebbins Conservation Land) or another location that is not full of homes? How can the average person get information about the moral, practical and ethical issues of the gas pipelines in Longmeadow? You may see the yellow markers on Laurel Street or along Wolf Swamp Road, but a metering station that could be built in a thickly settled area near schools is not something I want to see happen to our community! There is already one in East Longmeadow! Stay tuned to this unfolding story. Find out more: Thanks in advance for your attendance! Come to this meeting – Mark your calendars!